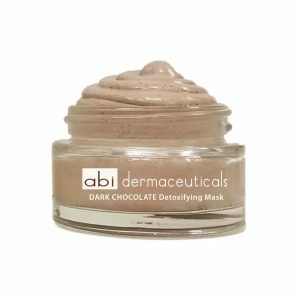 ABI’s Detoxifying Dark Chocolate Mask combines peptides, soothing clay, acids and powerful antioxidants to create an indulging mask that stimulates and rejuvenates the skin. 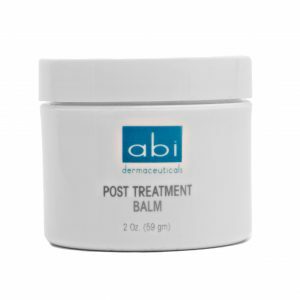 This unique anti-aging crème contains age-defying peptides, antioxidants, vitamins and soothing natural hydrators. 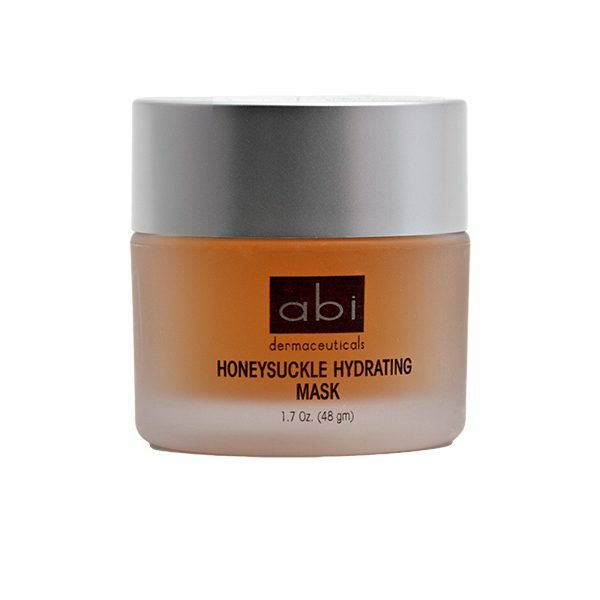 This powerful combination of key ingredients will help reduce the appearance of wrinkles, improve complexity (lifting effect), reduce skin roughness, providing a smoother even skin tone.